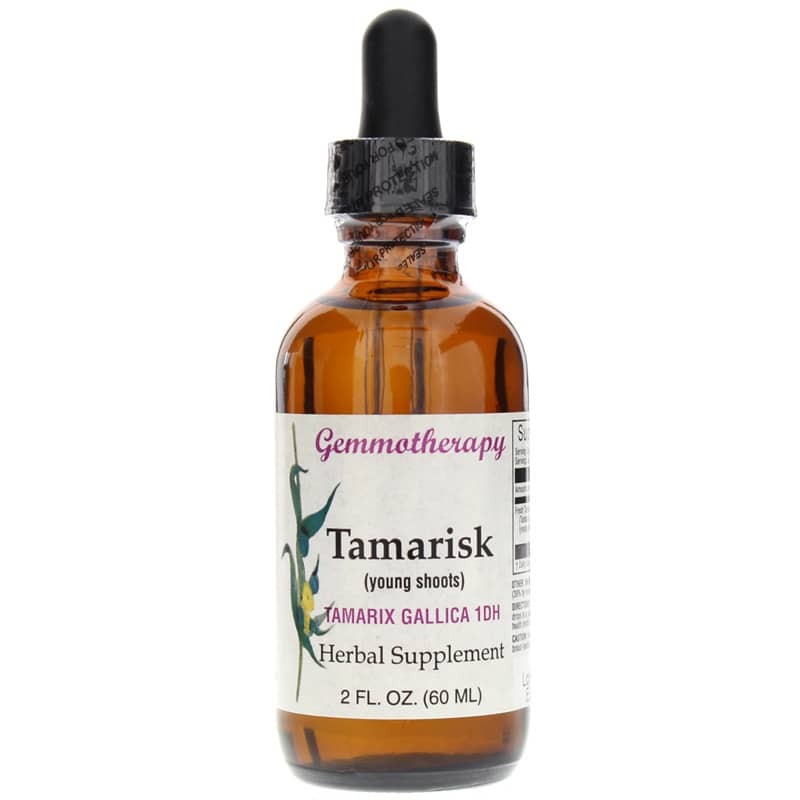 Gemmotherapy Tamarisk from Boiron is an herbal product derived from the young shoots of the tamarisk plant for the support of normal bone marrow and blood clotting. Tamarisk, or tamarix gallica, is a small tree native to the Mediterranean and it can be found all the way in Japan and Northern China. Well adapted to heat and drought, it bears beautiful spikes of small pink flowers. However, this plant isn't just hardy and beautiful, but it may also be beneficial for your health. It may provide support for the health of the immune system and blood. It may have hypercoagulant properties and support bone marrow production. 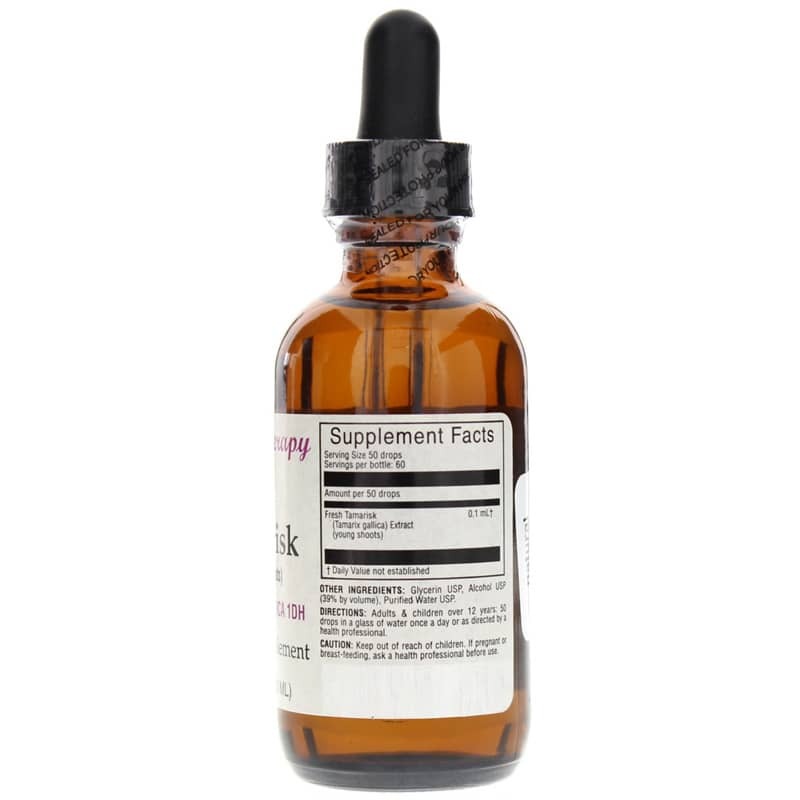 To provide as many beneficial compounds as possible, this herbal supplement is produced with the principles of gemmotherapy. This form of herbal medicine uses embryonic tissues - like buds and emerging shoots - of plants and trees, which are believed to contain more beneficial compounds. Get high-quality, vibrant support. Order Gemmotherapy Tamarisk today.